Our Laboratory includes all the necessary care and equipment for the diagnosis, management and monitoring of different rheumatological diseases. Since our Laboratory is connected to our main office directly, it provides a convenience of not requiring the patient to visit a separate office. Our Clinical Research Center focuses on extending care to the new frontiers in the field of developments for the care of rheumatological conditions. We provide comprehensive care in all disciplines and conditions related to rheumatology in two different office locations distributed across Northern Alabama for your convenience. Following a nutritious diet and adding foods that fight inflammation can help you better manage your RA. These simple ideas may help you live longer and happier. Studies show that regular rheumatoid arthritis exercise may help reduce joint pain and stiffness, increase joint mobility and muscle strength and improve psychological well-being. 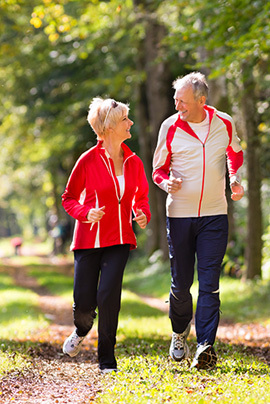 Regular exercise can also help reduce your risk of other health problems.